Capt. 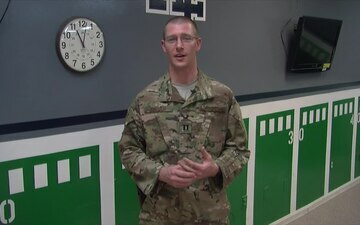 Edward Brouch sends holiday greetings to Aurora, Ill. and Millersburg, Pa.
Lt.j.g. Katie Barder sends a greeting to Millersburg, Pennsylvania from Kandahar for Holiday Season 2013.